Becoming self-sufficient and going organic isn’t just for hippies! 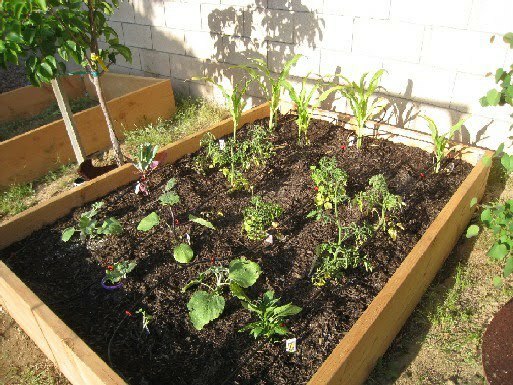 Growing an edible kitchen garden means greening your space and putting food on your table. Be ambitious and don’t limit yourself to just herbs. Experiment with potted fruit trees and more substantial veg like eggplant, tomatoes and peas. Mixed planting also allows you to integrate your edibles with more traditional perennials and shrubs for a garden that looks and tastes great. Don’t forget to plant what you eat – otherwise there isn’t much point. 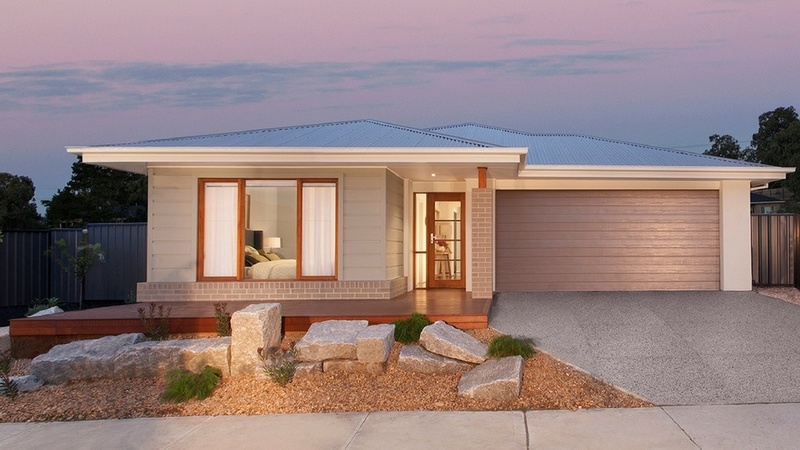 « First Home Buyer Update…Don’t forget about the bonus!